History and story of Iglesia de Cristo that burned down. 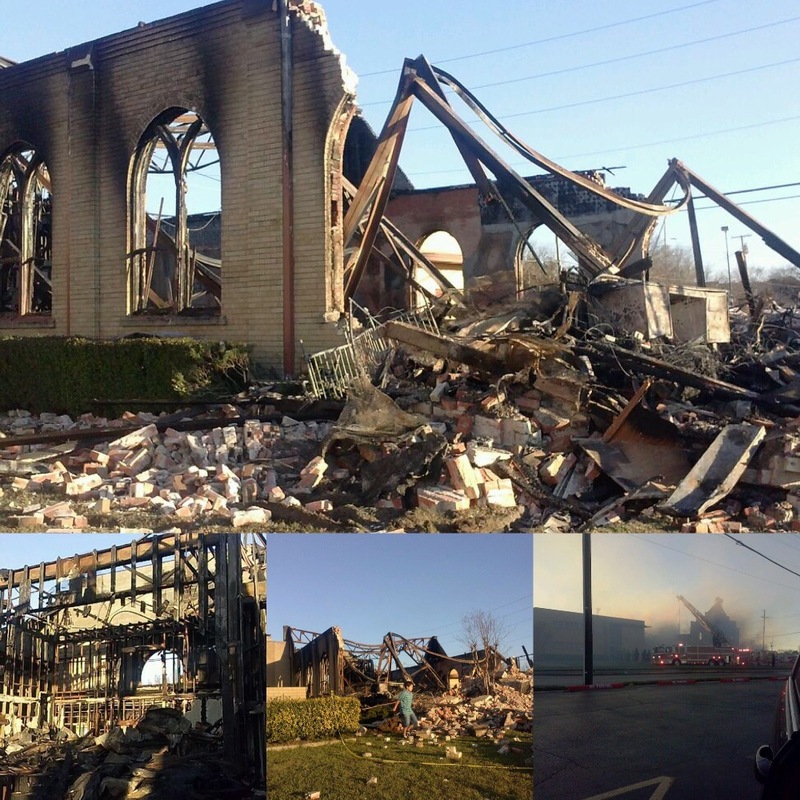 The morning of Wednesday, February 17, 2016 a fire destroyed the temple of "Iglesia De Cristo Camino de Santidad" located at 810 N. Westmoreland Rd Dallas Texas 75211. 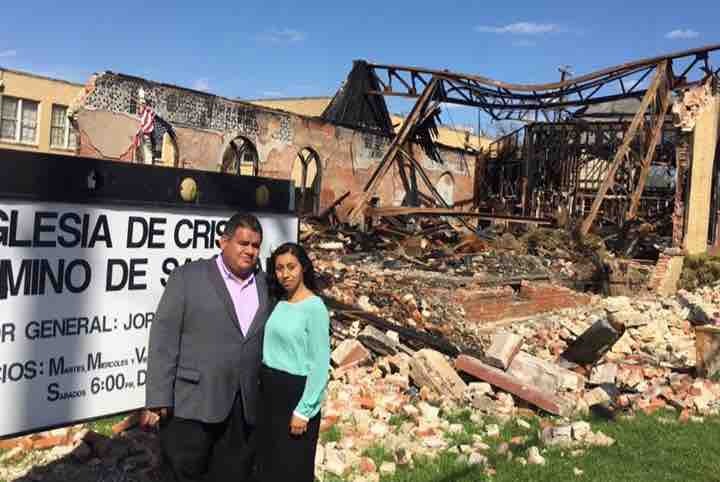 The churchs full-time pastors Miguel Puga and Edith Lima who live two buildings adjacent to the church woke up to a knock on their door at 6:30 a.m. and rushed themselves out their home. This could have been another tragic story of families who die during a fire. 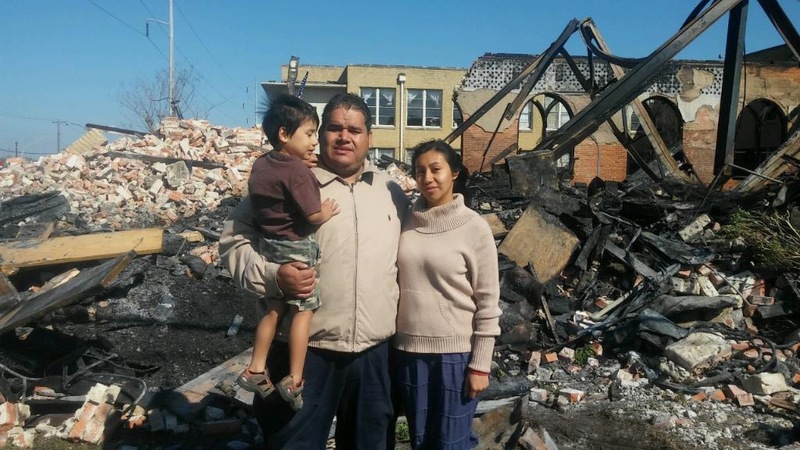 Please let us help raise money for "Iglesia De Cristo Camino de Sanitdad" so they may start the process of cleaning and rebuilding now that the temple is a total loss. Because "Iglesia de Cristo" is not insured, the fundings will go directly to the church solely for the costs of machinery, labor and supplies to rebuild a new temple. 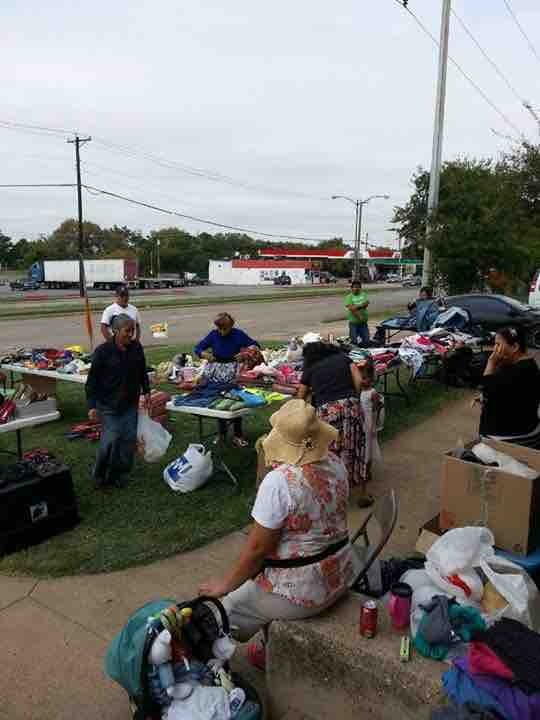 You can send a check to Iglesia de Cristo Camino de Santidad PO BOX 211333, Dallas, Tx. 75211-4305. If you have any questions, you can contact Pastors Miguel and Edith at (214)245-9536 or (214)881-8357. This church has served the community since 1940 with Historic memories and with your help, it would mean so much for the Oak Cliff community to have a place of prayer, worship and refuge. Thank you for your prayers and support. La mañana de Miercoles, Febrero 17, 2016 el fuego destruyo el templo de la "Iglesia De Cristo Camino de Santidad" uvicada en 810 N. Westmoreland Rd. Dallas, Texas 75211. Pastores Miguel Puga y Edith Lima fueron despertados cuando tocaron la puerta de su casa a las 6:30 am. y les urjieron que salga de el edificio por que el templo estaba encendido en llamas. Por favor ayudemos recaudar dinero para que la Iglesia empiese el proceso de limpieza y reconstruir un nuevo templo ya que esta completamente destruido. "Iglesia de Cristo" no tiene aseguransa, las donaciones van directamente para el costo de labor, maquinaria y material para reconstruir un nuevo templo. Puede mandar su cheque a Iglesia de Cristo Camino de Santidad PO BOX 211333, Dallas, Tx. 75211-4305. Si desea conectarse directamente con los Pastores Miguel y Edith al numero (214)245-9536 o (242)881-8357. Esta Iglesia a servido a la comunidad desde 1940 con memorias historicas. 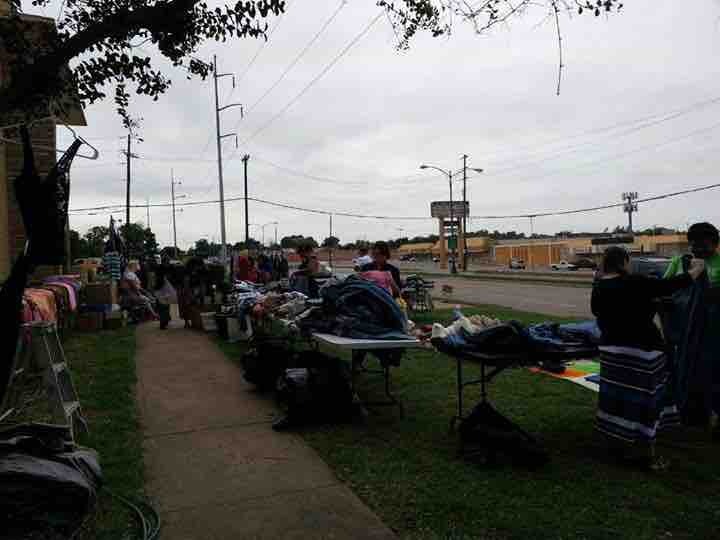 Con su ayuda y la ayuda de Dios, juntos podemos lograr para que la comunidad Oak Cliff tenga un lugar de refugio en la casa de Dios. Gracias por su apoyo y oraciones. Click here for news report and video of church in flames. 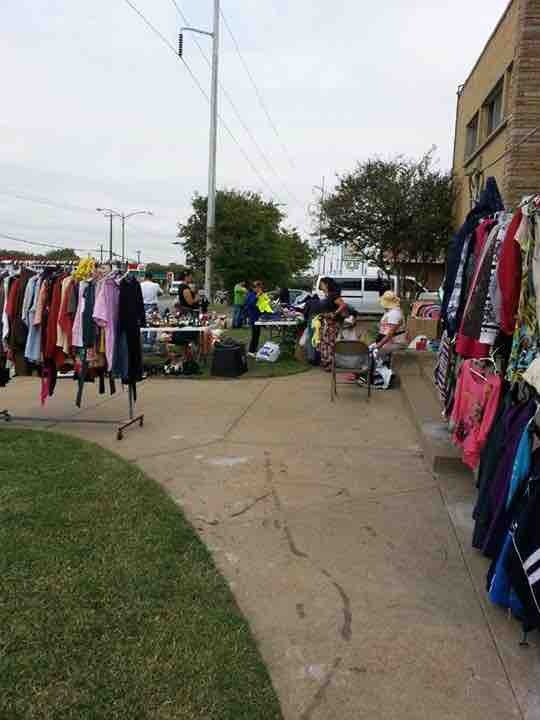 Continuing to raise money through YARD SALES, God Bless those who donated, helped sell and purchase it takes team effort! 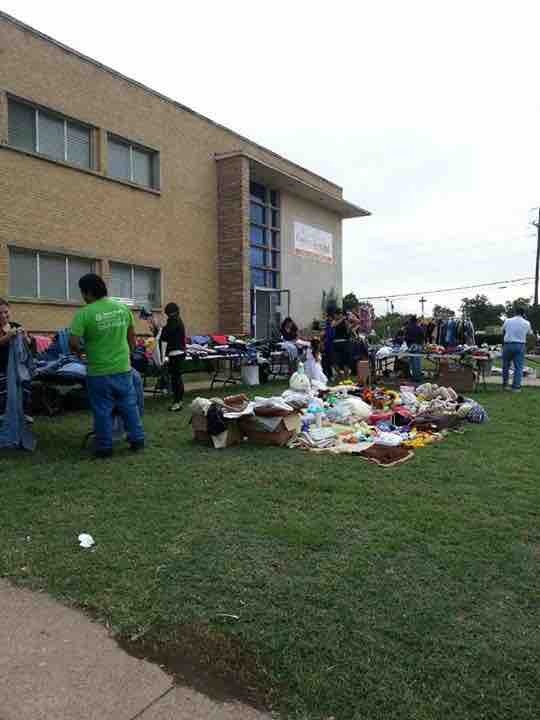 Conducting YARD SALES on Saturdays, please come out and support!! God bless everyone helping out.